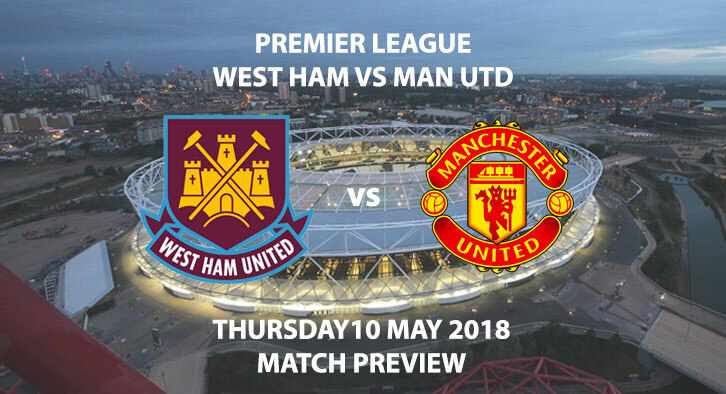 West Ham United vs Manchester United – Having suffered defeat at the hands of Brighton last week, Manchester United will be looking to bounce as they face West Ham at the Olympic Stadium. 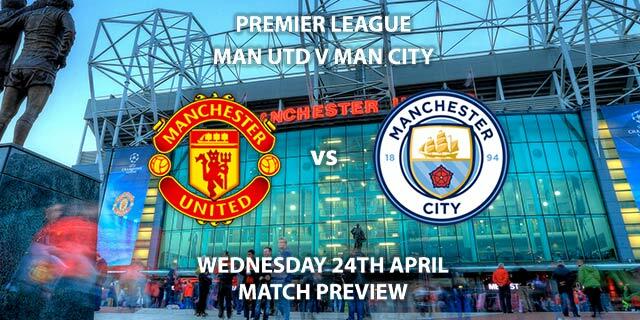 That defeat was United’s seventh in the league this season and left them a whopping 17 points behind Manchester City. However, they only need one point from their last two games to secure second place. The Red Devils should achieve that feat comfortably; they face Watford at Old Trafford after this game at the weekend. It’s been an indifferent campaign for Jose Mourinho. On one hand, there is no doubt they have improved but having spent so much money, they are still miles away from City’s level. It will take another summer of investment for United; a centre-back, left-back and centre midfielder will be high on Mourinho’s list of priorities. Mourinho criticised his fringe players following their defeat to Brighton, with the likes of Marcus Rashford and Anthony Martial failing to take their chance. West Ham sealed their top-flight status last weekend with an impressive 2-0 win at Leicester City. The victory took the Hammers to 15thin the league, five points clear of the bottom three. Marko Arnautovic has been the shining light in an otherwise dull campaign for West Ham. After signing in the summer for £25 million the Austrian has managed 11 goals in his debut campaign; making him the club’s top scorer. In completing his mission, by lifting the club to safety, it will be interesting to see what David Moyes’ future holds. Despite a relatively successful time in charge, I’m not sure he is the man to take them forward. Michael Oliver is the referee in East London, just days after officiating Swansea’s game against Southampton. The Englishman has an average booking points total of 7.7, the fifth highest in the league (of officials who have refereed 20+ games). As a result, I’d advise a maximum of 40+ match booking points. This game might seem like is a bit of a dead rubber but it will matter to Mourinho. He’ll want to see a reaction from his side as they look to build momentum ahead of the FA Cup final. West Ham United vs Manchester United will be televised live in the UK on Sky Sports Premier League / Sky Sports Main Event, with kick-off at 19:45 GMT. Correct score, United to win 2-1 – (link no longer available). Rashford to score anytime – (link no longer available). Arnautovic to score first – (link no longer available). Price Boost – Paul Pogba to score from outside the area – 9/1. Scorecast Boost: Lingard to score first and United to win 1-0 or 2-0 – 18/1. Popular Bets – Smalling to score a header and Arnautovic to score from outside the area – 200/1. RequestABet up to 10/1 – Over 1.5 goals, 3+ corners each team and 30+ match booking pts – 13/8. (NAP). Odds and markets last updated on 10 May 2018 @18:28 GMT. Markets unlikely to be updated before kick off. 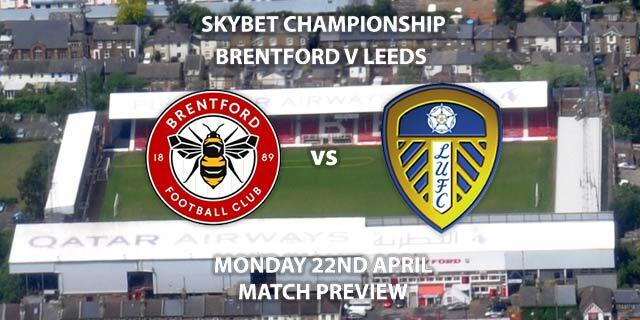 Keep visiting the tips and preview area for further updates and betting previews for more previews from this weeks domestic action from the UK including both Championship Play-Off Semi-Finals.